What do you get in THIS upload? 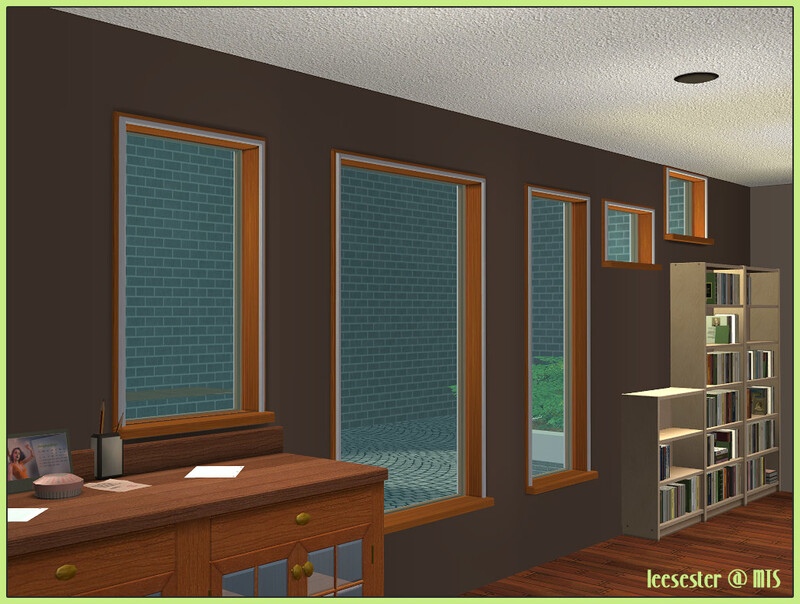 A privacy window at a matching height, a two tile version of the original one tile window, and a one tile counter window. You NEED the Glamour Life SP for these to work. Counter height = 240 simoleons. As these are repository windows, they will pick up any recolours of these windows that you have in your downloads folder.